At the Scranton Area Community Foundation, we are proud to work with the Lackawanna County Heritage Fair board to manage the newly created Lackawanna County Heritage Fair Fund—a pass-thru fund that aims to support the brand-new Lackawanna County Heritage Fair, taking place this May 29 through June 2, 2019 at Montage Mountain, Lackawanna County. 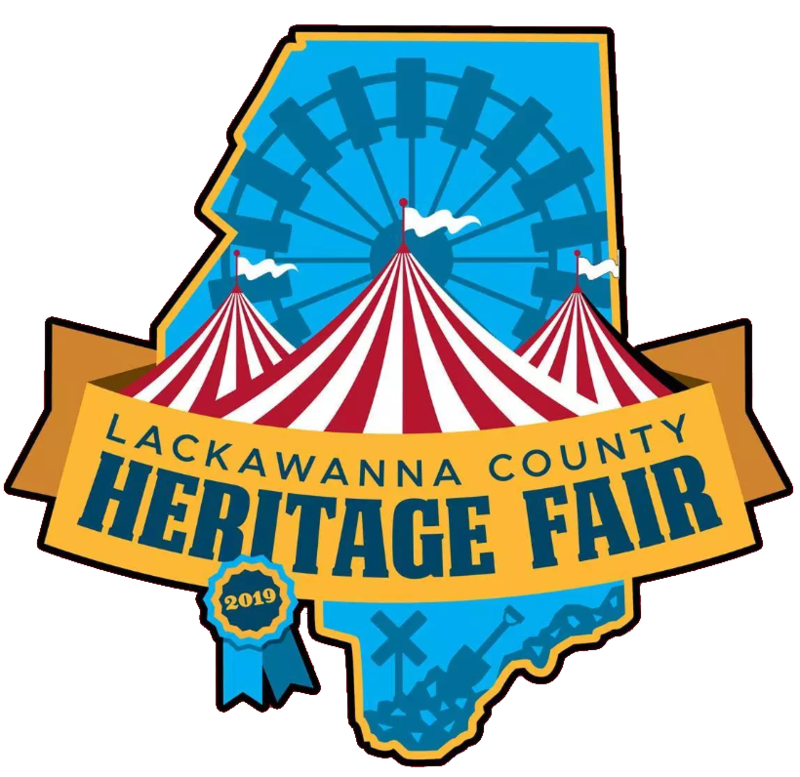 The Lackawanna County Heritage Fair will be funded almost entirely through community support and sponsorships and aims to celebrate and showcase the heritages and cultures that live throughout the region. 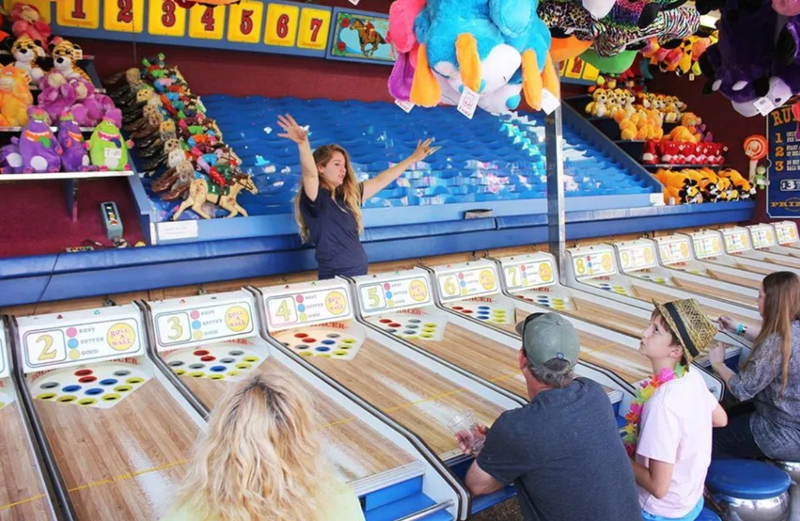 It promises a variety of food options, rides, shows, and waterpark fun for all ages. The Lackawanna County Heritage Fair Fund has been established at the Scranton Area Community Foundation so that community members interested can invest in an annual event that celebrates everything great about Lackawanna County.